Omoyele Omogunwa Asks Senate To Legalize Corruption. Speaking while making his contributing to the debate on the 2017 budget during the senate plenary on Wednesday, a senator from Ondo state, Omoyele Omogunwa, called for the legalisation of corruption in the country. 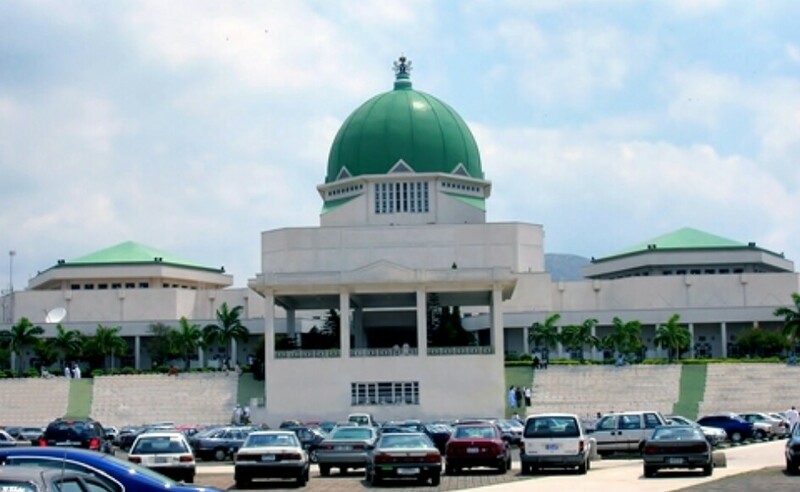 The lawmaker who spoke at the u‎pper legislative chamber, lamented that corruption was pervasive in the country, argued that it should be “legalised”. The senator said there was corruption in the judiciary, and even within the anti-corruption ‎agencies, adding that if corruption was legalised, Nigerians who stole public funds would use them in building factories and industries in the country, instead of having them stashed away abroad. He added that the performance of the 2016 budget should be examined first before that of 2017 is determined. Senator Omogunwa notes that Budgets doesn't have maximal impact due to corruption. He says corruption shld be legalized/liberalized then.